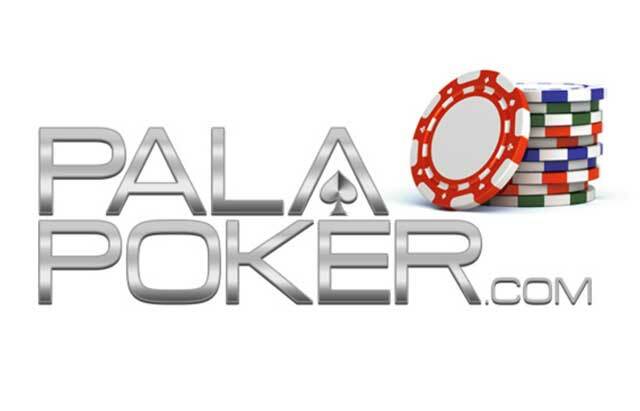 New Jersey poker players have yet another choice on where to play online with Monday’s announcement that Pala Interactive, the online, real money gaming arm of the Pala Casino Spa & Resort, are officially removing the “beta” tag from their new online poker product, PalaPoker.com, making it an official entry into the Garden State marketplace. The initial slate of tournaments, Sit & Go’s and cash games includes Texas Hold’em, Omaha as well as Seven Card Stud. Mike O’ Malley, Pala Interactive’s Chief Operating Officer, seems to understand that while they are off to a good start it will be through the feedback of their customers that their product will continue to expand. One of the first things PalaPoker.com did when taking off the “beta” tag was also announce three new weekly Mega tournaments with bankroll building guaranteed prize pools. Each of the three Mega tournaments will have a $2,000 guaranteed prize pool and an initial buy-in of $30, with rebuys available. Every Sunday, Tuesday and Thursday night these guaranteed tournaments will run at 7:30pm ET and for those who would like to try and win their way into the Megas, PalaPoker.com will be offering daily Hyper Turbo satellite tournaments for only $3.30. In addition to the three Mega tournaments, the initial schedule of tournaments features over 60 weekly guaranteed tournaments in an effort to be a part of the New Jersey players daily grind. The initial tournament schedule on PalaPoker.com starts everyday at 4:00pm ET and consists of roughly 14 daily tournaments. But for those looking to put in some volume just for fun, there’s at least one freeroll per day. As an incentive to give their new platform a try PalaPoker.com is offering new players a 100% match deposit bonus up to $500 as well as $50 in registration bonuses. The free $50 sign-up bonus includes poker tournament dollars to register for MTTs or Sin & Go’s as well as $5 to splash around in their cash games. PalaPoker.com is available as a downloadable client for Mac/Win, to play on a mobile device or as an in-browser experience. Sign-up now for Sign-up now for PalaPoker to get a $50 registration bonus and 100% match bonus on your first deposit up to $500.